Did you know Dublin, Ohio was ranked one of the top cities to celebrate St. Patrick&apos;s Day? 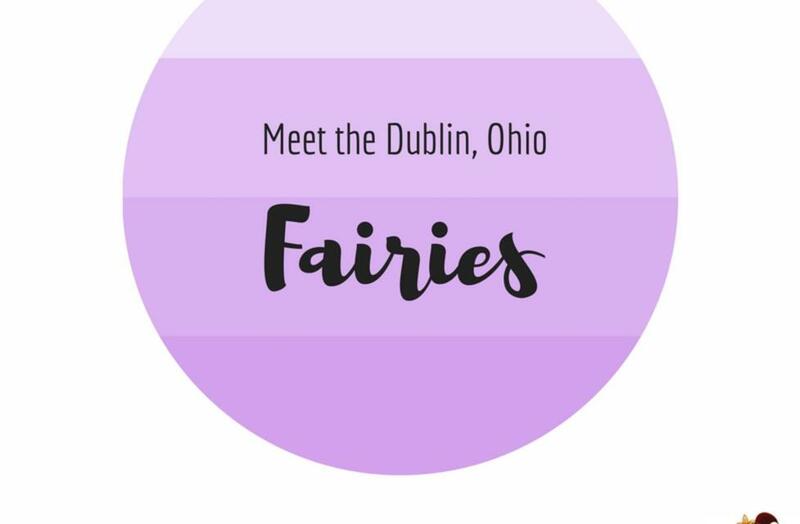 This year&apos;s celebration will feature the first anniversary of the Irish Fairy Doors Trail of Dublin, and if you&apos;ve been keeping up with our Fairy Interviews, then you&apos;ve met 5 of our Irish Fairies. This month TWO Fairies are inviting you into their homes! Now, we&apos;d like to introduce Fairies #6 & #7. Violet loves to create art, and she was named after her favorite color. She lives in a studio so she always has something beautiful to look at. Her family grew up beneath a canopy of flowers in the woodlands of Ireland, and when she was old enough she flew all the way to Dublin, Ohio. Trixie is a fashionista flying through all the new arrivals at her boutique. 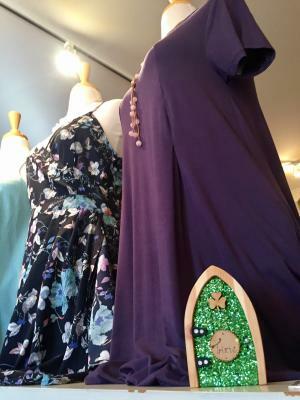 She loves all the sparkly jewelry and fun gifts found in her store. 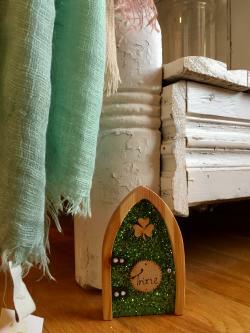 She was in Blarney, Ireland but she grew the courage to come all the way to Dublin, Ohio. 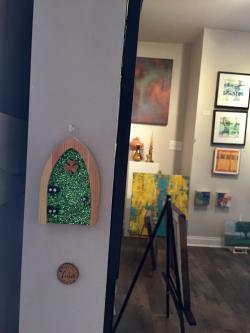 You won&apos;t be able to see Fairy Violet and Fairy Trixie because of all the hiding places they have, but they&apos;re always welcoming Fairy Finders into their homes to admire the pieces of art and clothing in their stores! 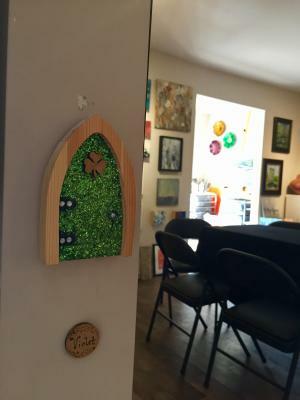 Download your Trail Guide or pick one up at the Information Center to finish the Irish Fairy Doors Trail and receive a FREE t-shirt. Learn More.